I found the Python language via R. Specifically, I did the analyses for my dissertation exclusively in R. When I was trying to develop a web interface to my results (pre R-Shiny), I stumbled across Ruby on Rails and RSRuby. As I followed the trail, I realized it was a fork of R2Py and wham, discovered Python. My first experience of PyCon was like walking into Lothlórien. It felt like an epiphany at the time and I’ve never looked back. R (another fantastic language) was written initially by statisticians for statisticians; in that capacity it is excellent. Indeed my university stats professor was an early adopter. He&apos;d tired of developing methods only to have to pay a license so his students could use an outdated version of his own method. Unfortuntely, from teaching and training colleagues and students, I&apos;ve found the learning curve can be needlessly steep, it is mostly limited to analytics, the input/output is excruciating, and the parts don’t quite work together. You can get around many of these issues with Python. However, if you are doing an analysis it is THE definitive source of packages and the dataframe concept is pure genius. RShiny has made it easy to share your results online, RStudio is a slick graphical user interface (GUI), and the stats libraries are industry standard (period). 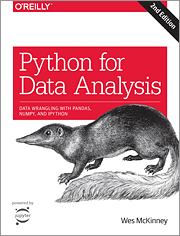 I consider Python to be more versatile for my use case as a full-stack data scientist. So, how does one get the benefits of R without the downsides of R.
Pandas DataFrames revolutionized the Python workflow and were an R-killer for me. 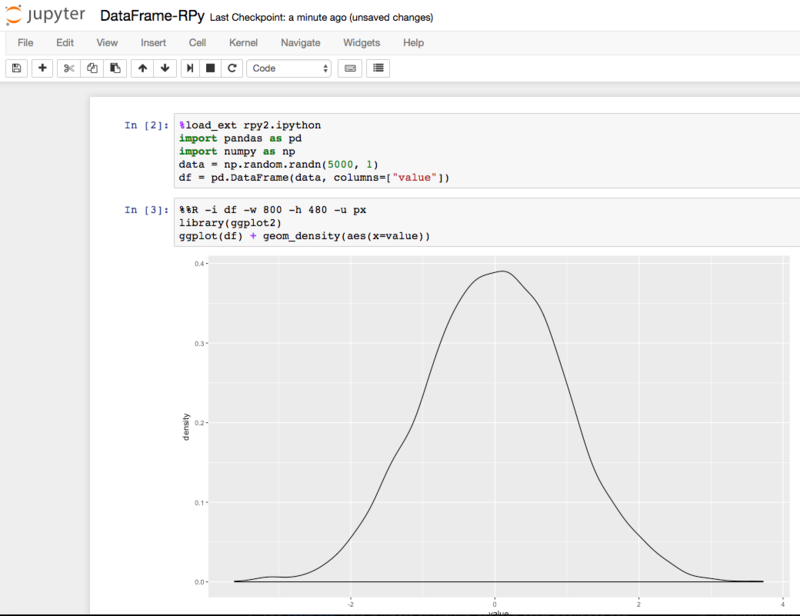 Beyond dataframes, I find Pandas to be THE most useful framework for analytics in Python. A DataFrame can be conceptualized like a souped-up Excel spreadsheet. You have a grid with rows and columns of data, except the cells can contain diverse of types of information, beyond a simple value, such as arrays, lists, dictionaries. A DataFrame consists of 3 keys components: the data, the index, and the columns. To make the Node availalbe on the command line, add it to your .bash_profile, e.g. Our main use for Scala has been for programming Spark. This is THE solution for distributed processing, it supplants Hadoop and its derivates for doing massive MapReduce computations and other distributed tasks. You can get away with using PySpark, the python bindings, but we&apos;ve found that they lag the release of Scala capabilities for Spark. It is worth adding this language to your coding quiver.